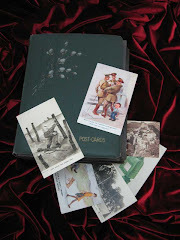 Fifi Colston Creative: Mad March, much magic! So quick as I am to post on facebook, I sometimes forget to blog! I am going to rectify that starting now! As March ends, it's marked a busy month. 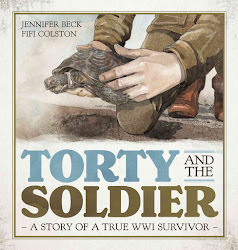 We, Jennifer Beck, Scholastic and I, launched our new title, Torty and the Soldier. We are very proud of it, and think Torty, who is 200 years old, thus making her the oldest WW1 veteran would be too. She's still alive and well in the Waikato and came out of hibernation in time for the launch party! 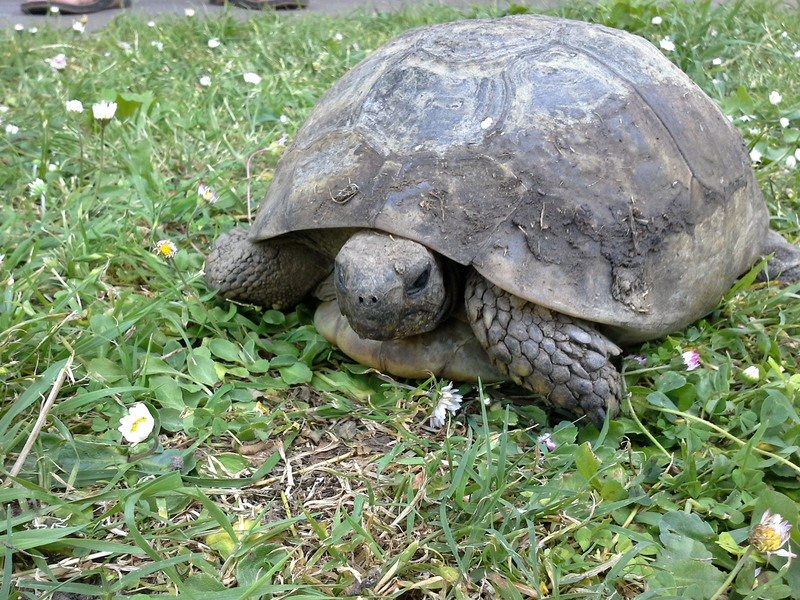 And here is Torty herself! 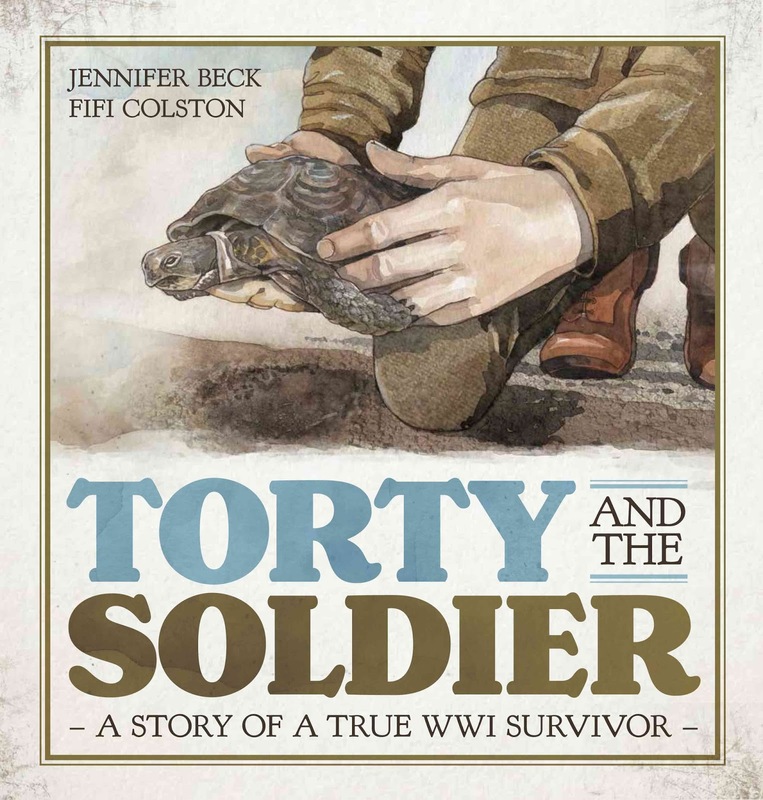 If you want to make a tiny version of Torty, head on over to my Craft of the Month page. I've also been travelling around Whanganui being a Duffy Role Model. 11 Schools in 4 days, and South Taranaki in a weeks time. It was a joyful and humbling experience to tell kids about how reading made a difference in my life, and see the excitement on their faces as they received their books. It's a great scheme and I'm proud to be a Duffy author as well as hero! Reading is cool and achieving is cool!